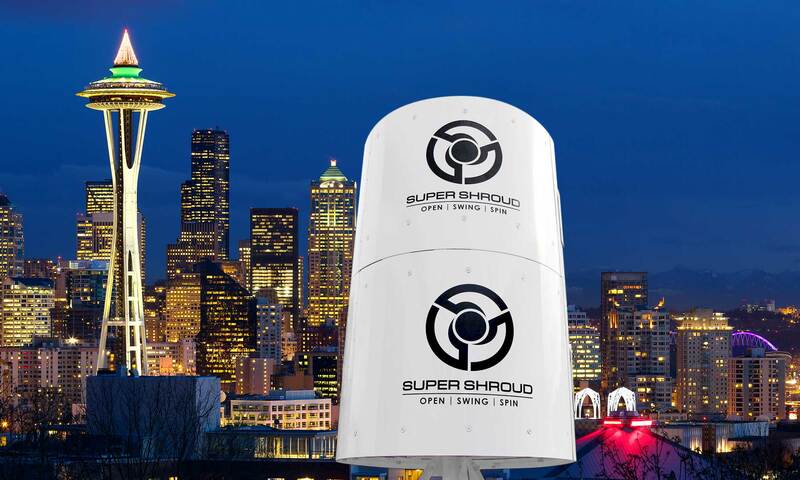 Super Shroud™ is the best mono-pole or roof-top cell tower concealment shroud available today. It gives you instant access to your equipment. 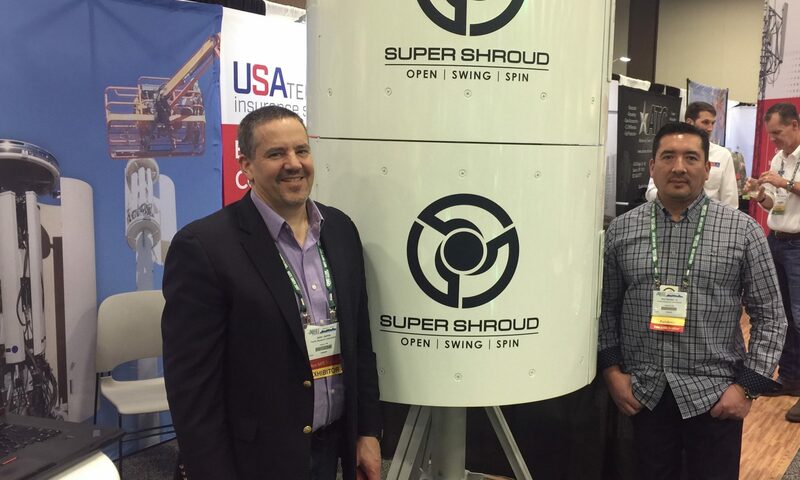 It saves money, improves safety, provides maximum RF transparency, enables 360 degrees of signal throughput, and can pay for itself in less than one year. Decreases service cost by 50% or more by eliminating need to remove and reset the shroud. 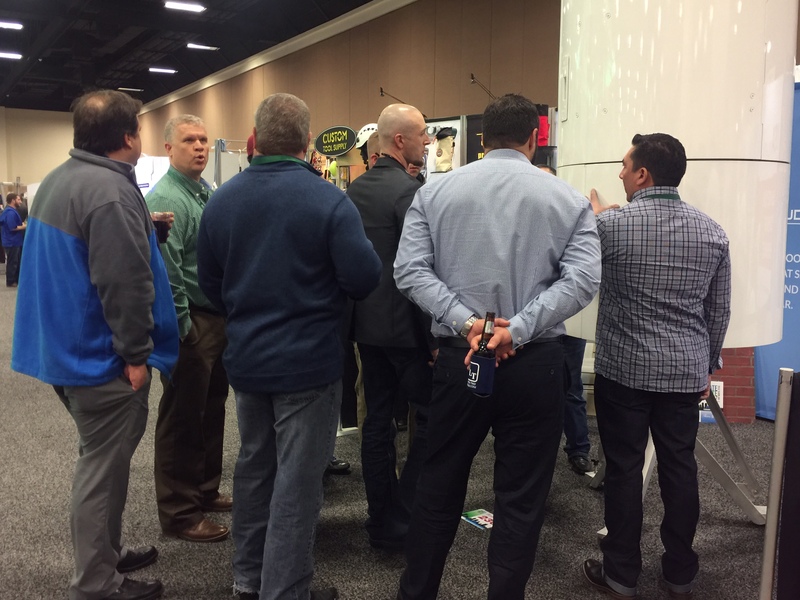 Can pay for itself after the first service call by cutting service time by 50% and eliminating multiple cranes. Eliminates the potential of a shroud falling during service call.